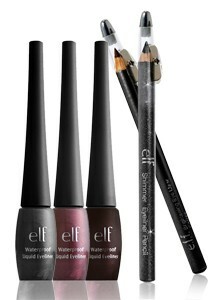 Well-defined eyebrows are timelessly glamorous and if done correctly, they are awesome beauty enhancers. 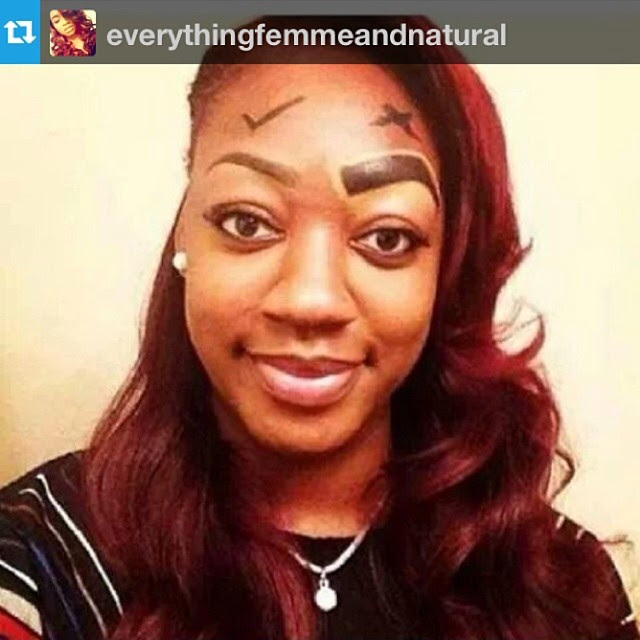 Inversely, incorrect brow application may yield scary results, as depicted in this hilarious picture by @everythingfemmeandnatural. With a little bit of practice and patience, flawless brows are achievable. Check out this super-easy DIY tutorial on skin preparation and brow sculpting by well-known Houston makeup artist Rae Michele. 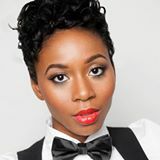 She is also a confirmed makeup tutorial instructor at Brown Sugar Beauti’s Makeup Lovers Affair on February 23rd, so if you’re in the Houston area, join us and take advantage of our complimentary live tutorials.